After the great success that was last year’s celebration of the World Environment Day, our school the “Escola Básica do 2º e 3º Ciclos do Caniço” teamed again with Galo Resort Hotels and organized a cleaning activity in a coastal zone, the “Ponta D'Oliveira” and in the sea, in the Nature Reserve of “Garajau”. 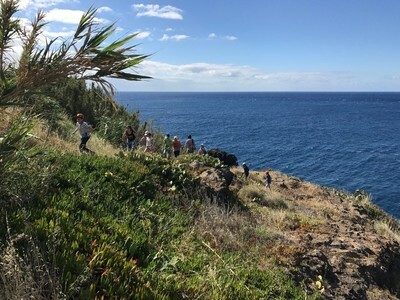 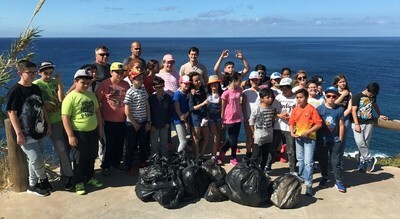 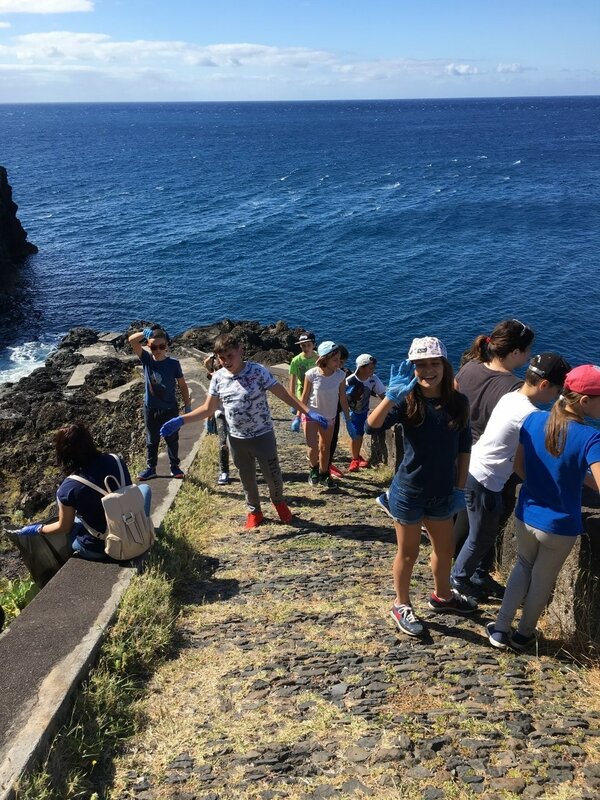 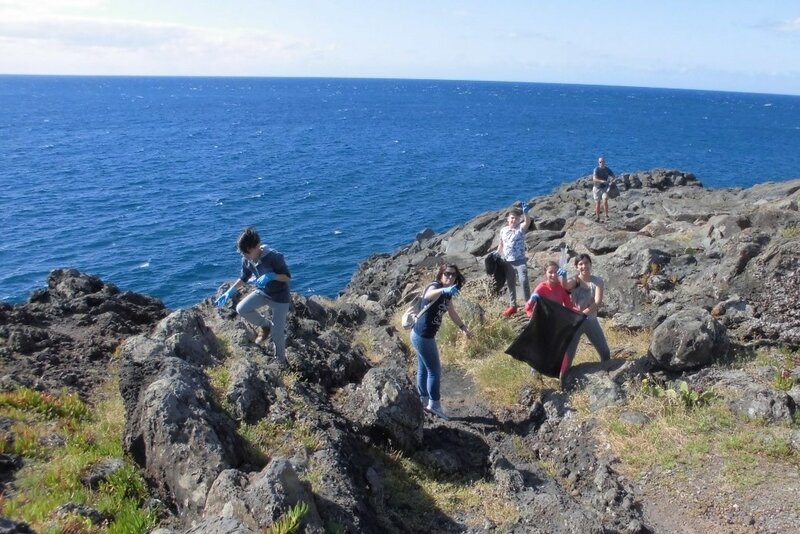 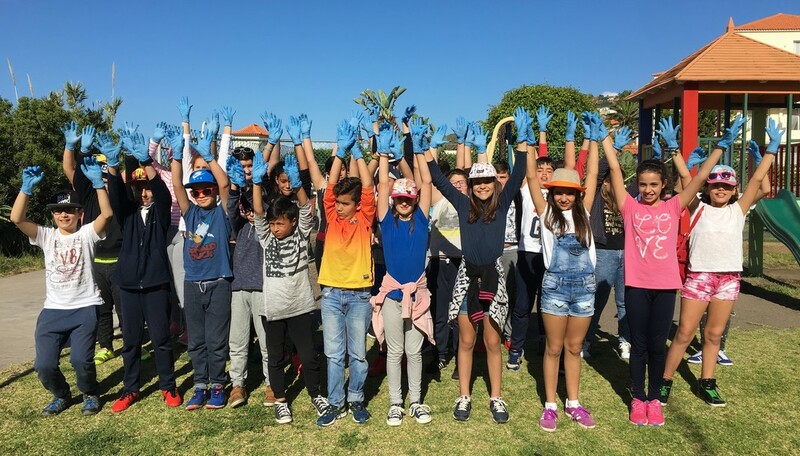 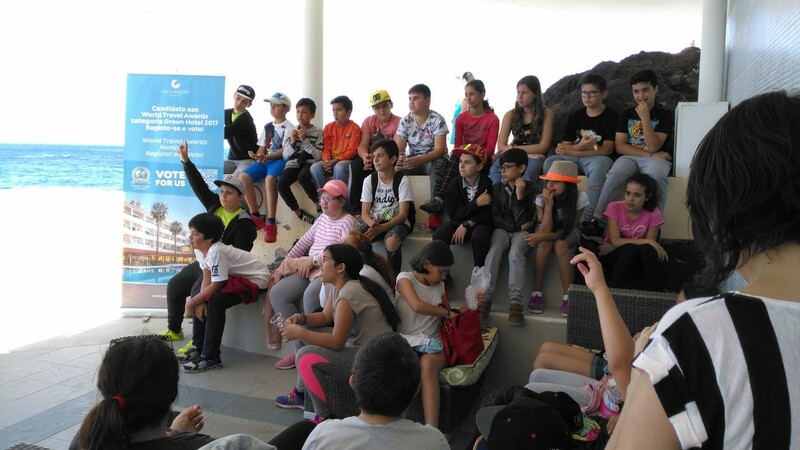 The event had the participation of the Institute of Forests and Nature Conservation (“Instituto das Florestas e Conservação da Natureza”), hotel employees, teachers and students from the fifth grade of our school, together we all cleaned the Ponta D’Oliveira. 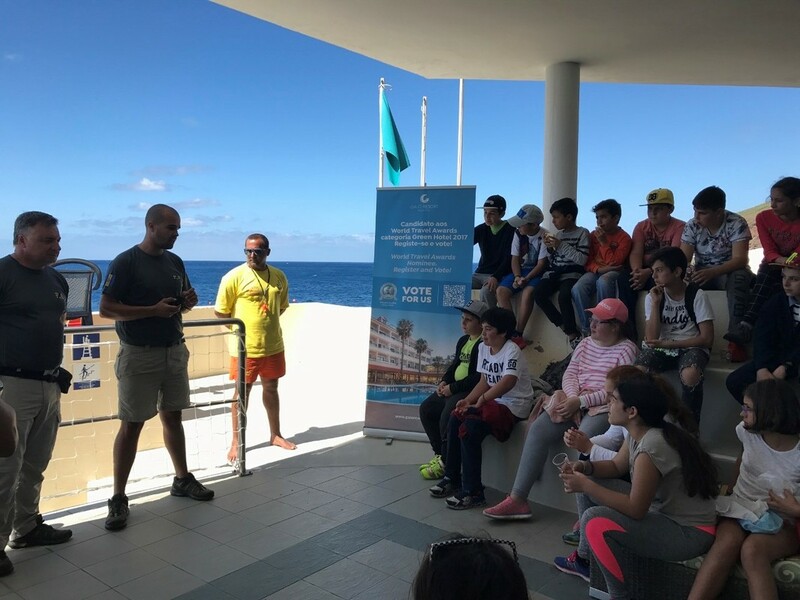 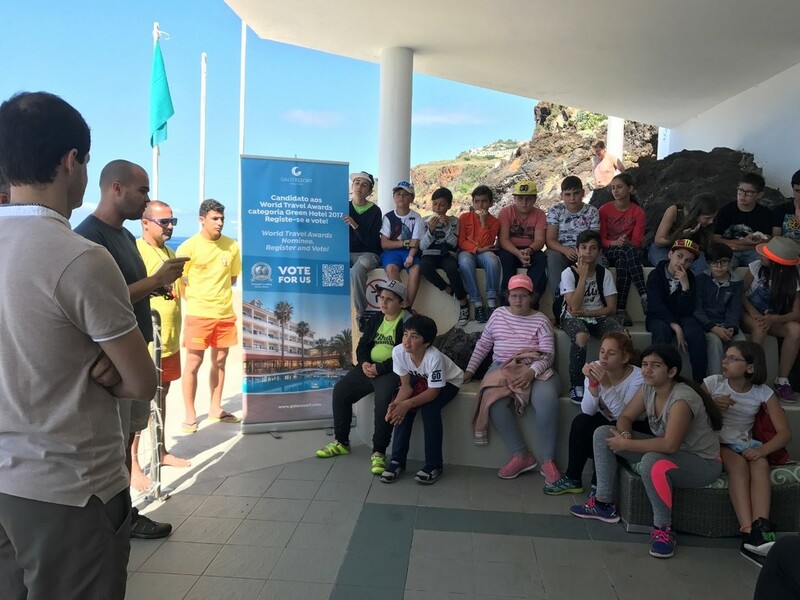 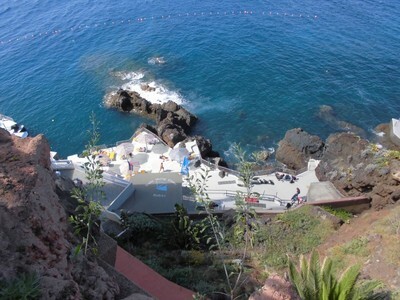 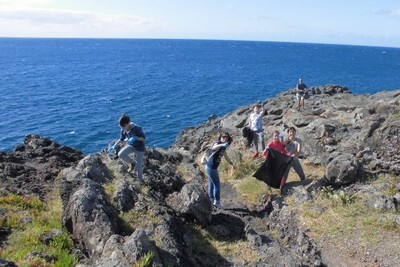 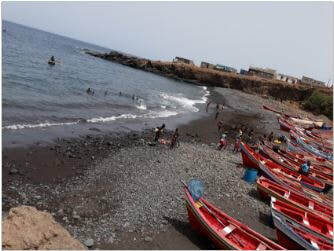 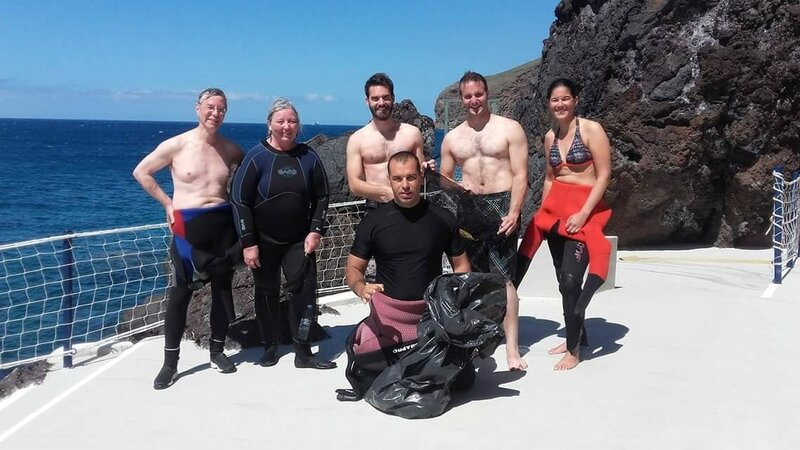 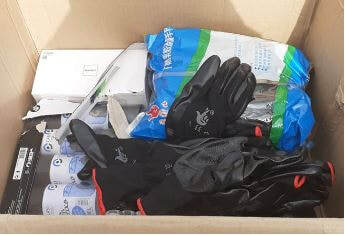 The company Manta Diving Center and its clients, once again, joined the initiative in the underwater cleaning of part of the Nature Reserve of “Garajau”. 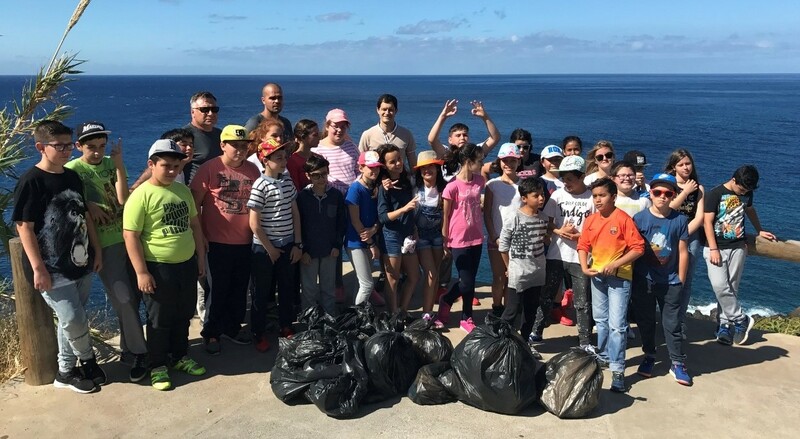 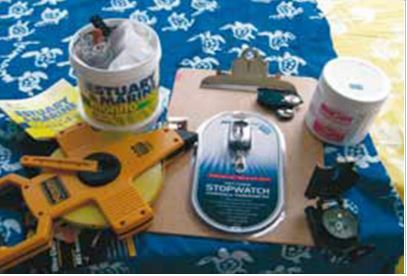 This year we continued our efforts working together in our community, trying to make a difference in the local environment and inspiring the younger generations to protect and preserve it.